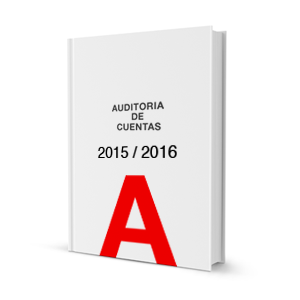 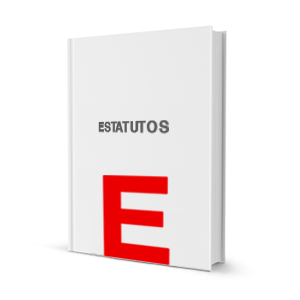 From the beginning, Fundación Exit has always taken a firm stand in favour of transparency and accountability. 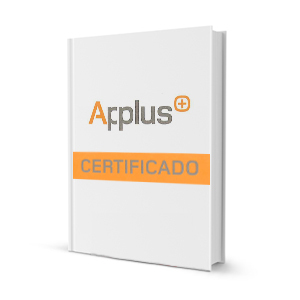 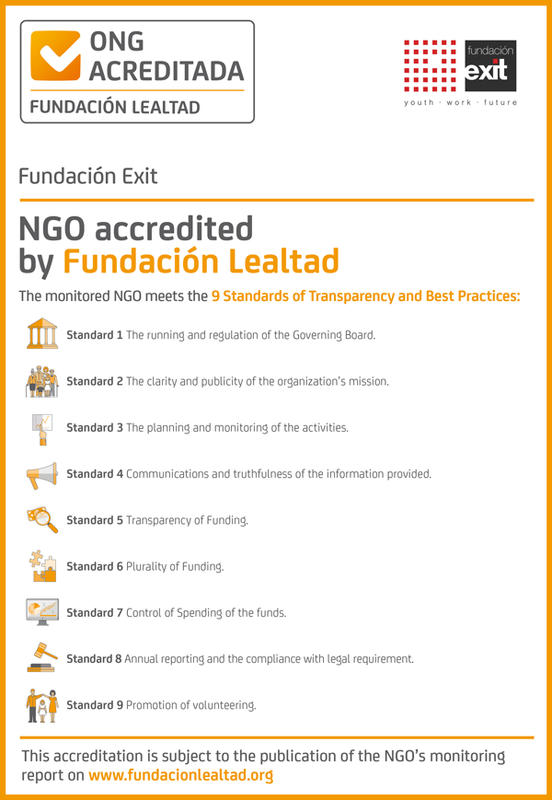 Since 2008, Fundación Exit is analyzed by Fundación Lealtad always complying with the nine Principles for Transparency and Good Practices. 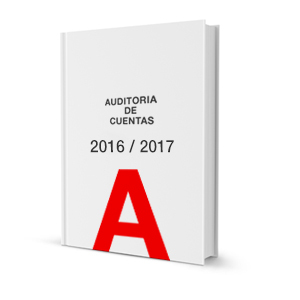 In our commitment to transparency, we enclose the internal management rules and the high ranking overning positions of the entity.